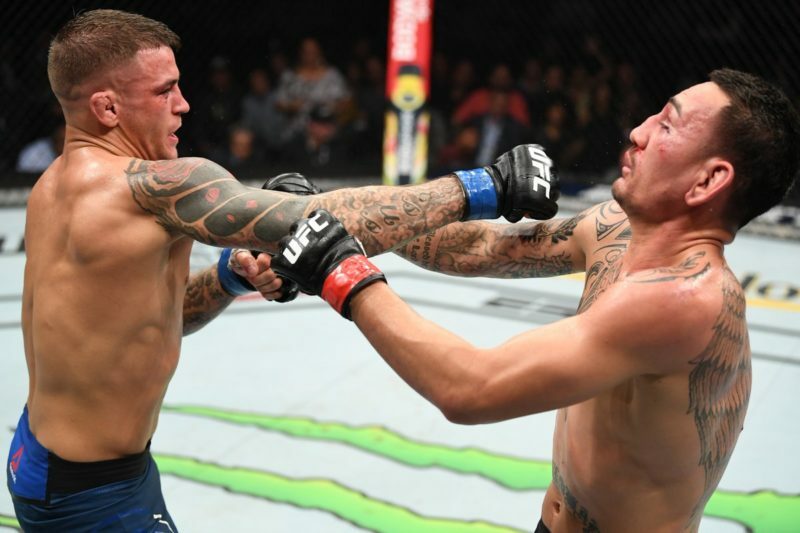 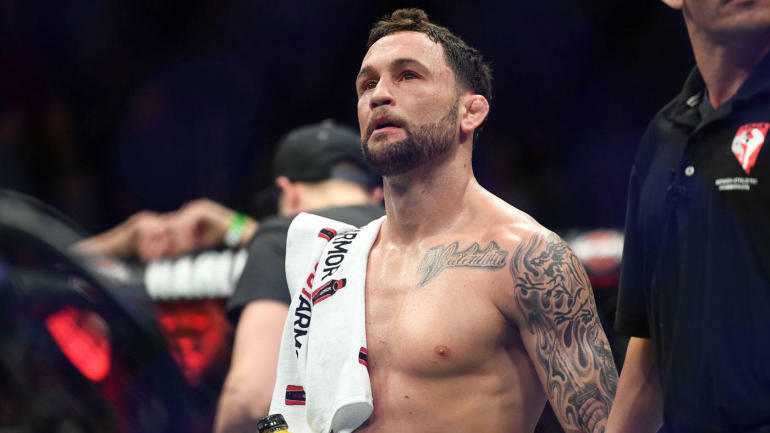 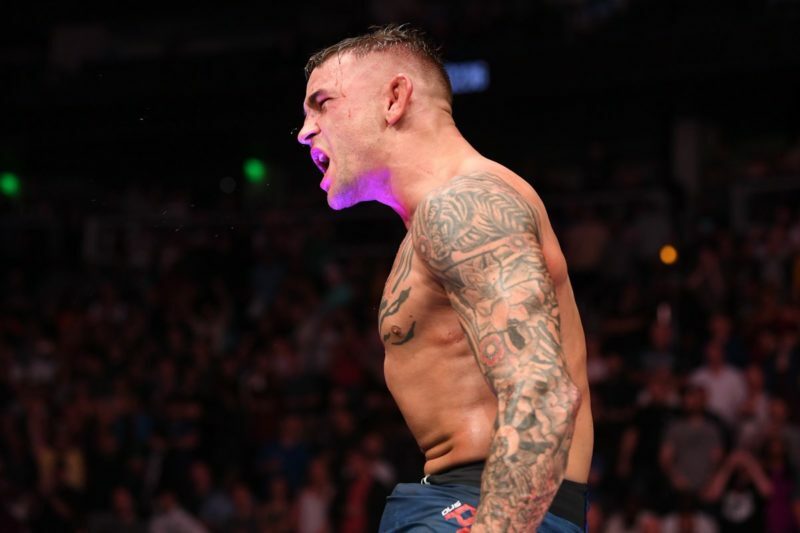 Dustin Poirier and Max Holloway backed up the incredible UFC 236 co-main event with a brilliant fight of their own. 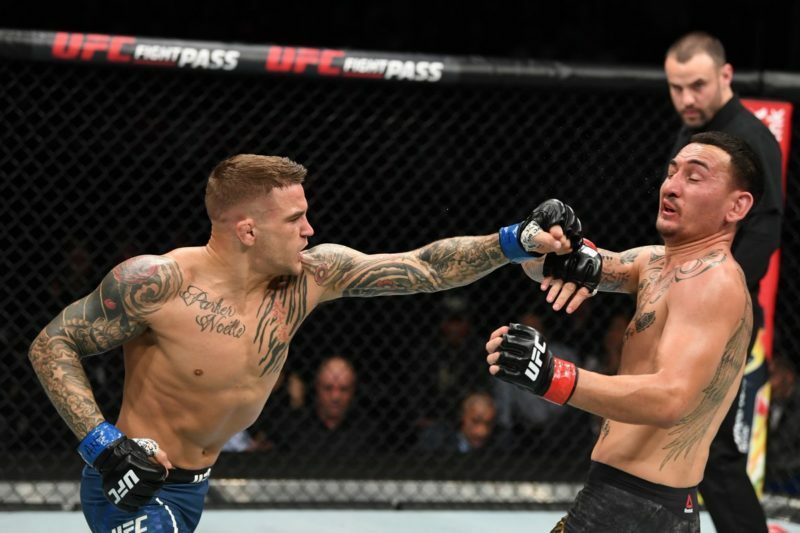 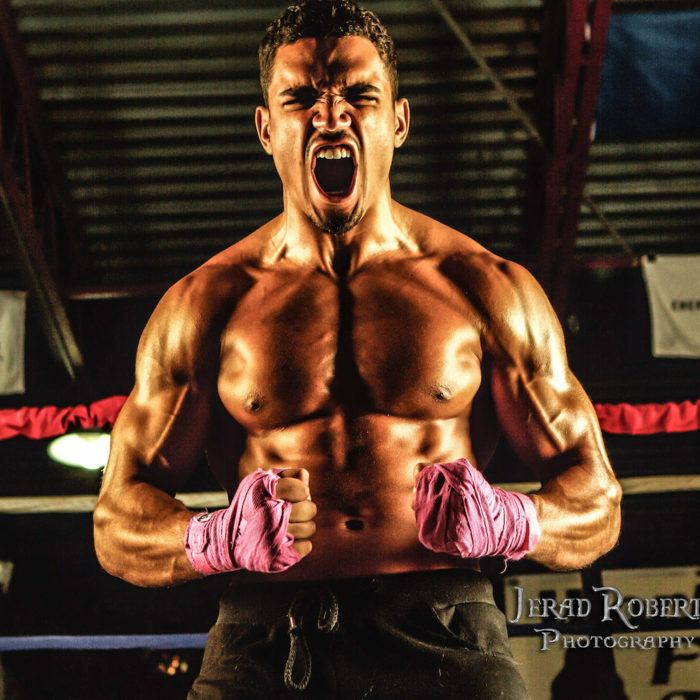 In the end, Poirier came out on top and won a unanimous decision (49-46, 49-49, 49-46). 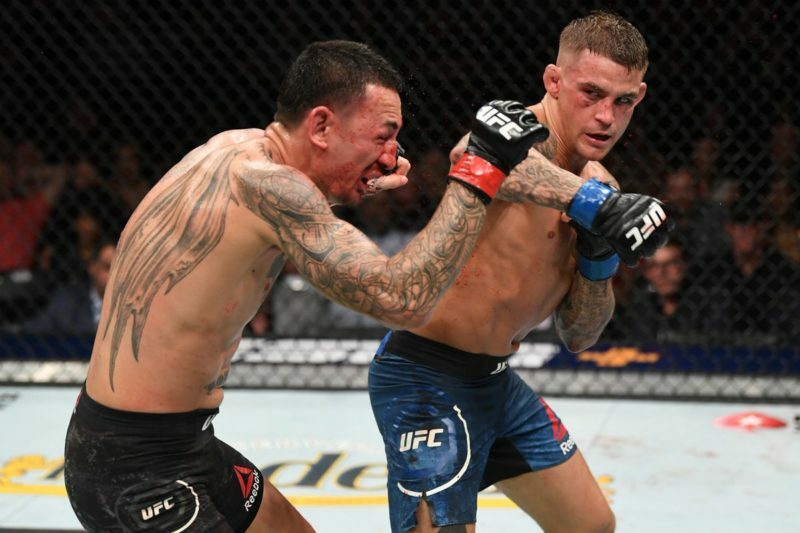 Here you can find all the top video highlights from Max Holloway vs. Dustin Poirier as provided by the official UFC Twitter account. 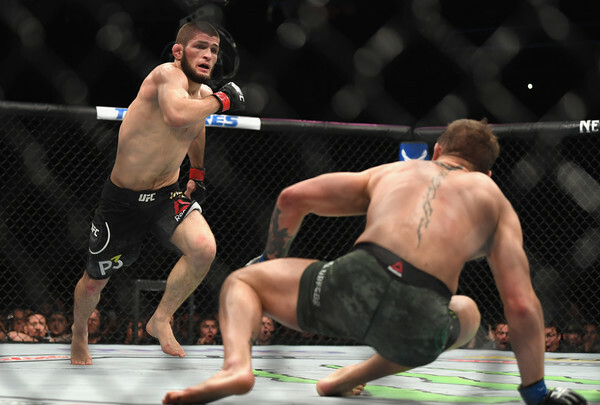 You can also read our play-by-play analysis below the highlights.